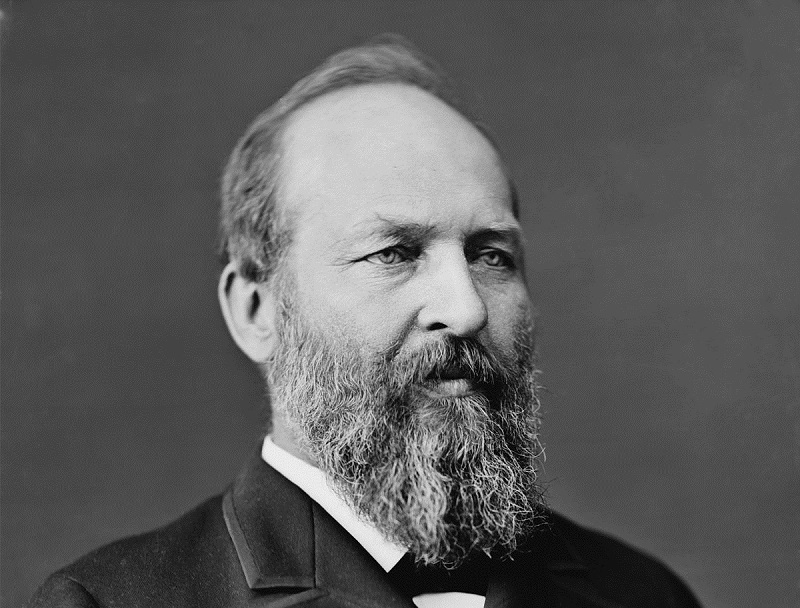 James A. Garfield:- James A. Garfield (November 19, 1831 – September 19, 1881) was the 20th president of the United States, serving from March 4, 1881 until his death by assassination six and a half months later. Garfield had served nine terms in the House of Representatives and had been elected to the Senate before his candidacy for the White House, though he declined the Senate seat once elected president. He was the first sitting member of Congress to be elected to the presidency and remains the only sitting House member to gain the White House. Garfield was raised by his widowed mother in humble circumstances on an Ohio farm. He worked at various jobs, including on a canal boat, in his youth. Beginning at age 17, he attended several Ohio schools, then studied at Williams College in Williamstown, Massachusetts, graduating in 1856. A year later, Garfield entered politics as a Republican.